Pile number one...loved them all. Oh dear summer...you were so kind to me this year...warm, sunny and even some very hot days. You provided me with sunshine and free time. I gave myself that free time because I made a promise to myself that I would read more this summer. I love to read, yet most days I don't give myself enough time...not so this summer. Feeling pretty good about all the great books I read and when you are reading, you are relaxing...I just couldn't wait to share my pile with you. Pile number two will be along soon. That has some great reads also. One of the things that I did this year to keep track of my reading was to join Goodreads and that has been a game changer for me. It keeps track of my books to read, books that I have read and I rate the books, with stars, for how much I liked them. I even have a book shelf for books "not finished"...It also tells me the date I started a book and then when I finish a book I also have that date. So in essence I set up a challenge for myself to keep me reading..and I have friends on Goodreads...if you don't know about it, which I can't believe, check it out...before you know it, you to, will have a pile of finished books...so lets get started. Well this was a delightful find. Actually a friend told me of this book. If you want to know the true landscape of Gloucester and Rockport...both being part of Cape Ann Massachusetts, you will love this book. I live in this area and still, I found it so fascinating. Anna Solomon, the author was born and brought up in Gloucester so she has her historical settings chock full of facts...So here is what it says on the back cover, one of the reviews, which I really liked. 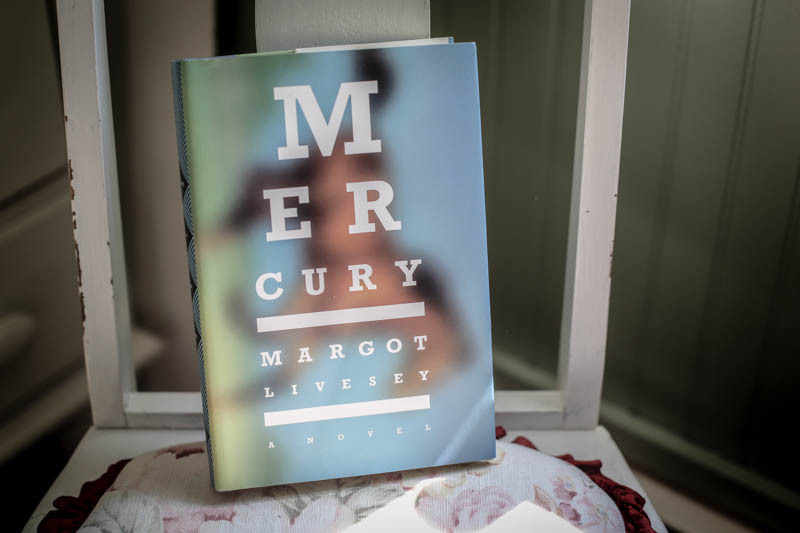 "Leaving Lucy Pear is that rare combination of stunning language, raw emotion, and profound wisdom that catches you up and wrings you out and yet somehow leaves you fuller than when you began. 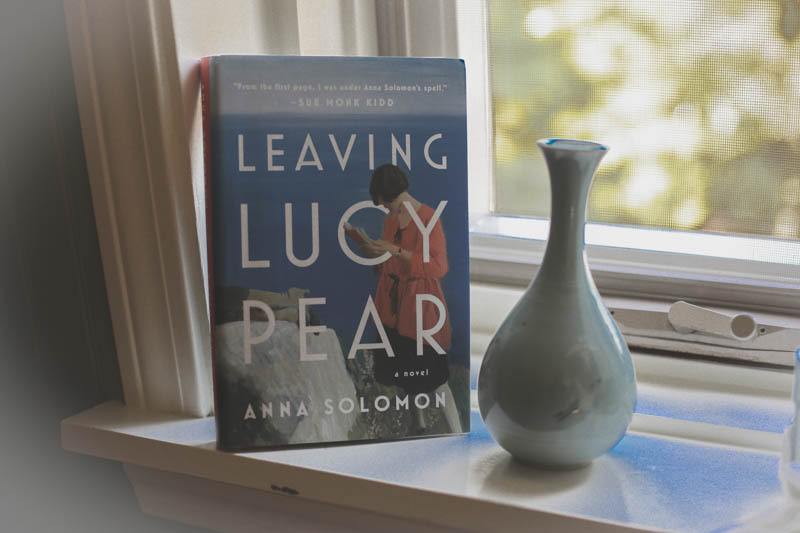 In this tender new novel, Anna Solomon looks at our most fundamental relationships-between mothers, children, and lovers-with more compassion and grace than seems humanly possible." This was an "I can't put it down book" for me...I gave Lucy Pear a 5 star rating...check it out. Well after reading two pretty intense and grabbing books, I took a break and read just a lovely, wonderful, fun book. JoJo Moyes is such a great writer for a light, easy read but still, always having a point to make. I am a Paris freak, loving everything about it, so this was perfect for a quick, beach read. "Moyes has a special talent for satisfying her readers without the crutch of predictability." The Wall St. Journal... I rated Paris for One 4 stars. Look who's here...it's Teddy and he comes to you with his book recommendation...Teddy is pretty smart and he knows what he likes. He hangs around in our guest room and there are lots of books there for him to check out. He doesn't judge them by their words, he judges them by their cover...which I have told him time and again, that you are never suppose to do that...but, still he insists and usually he nails it. Ordinary Grace by William Kent Krueger is one of his favorites. He likes lots of the books that have circles on the cover because the circle usually means the book got some kind of an award. In the case of Ordinary Grace it was the Edgar Award-winner for best novel. For me, I loved the cover also...but it was the depth and the breath of the story that pulled me in...It was about the 60's...1961 to be exact. I was a teenager then and the story is about a thirteen year old boy, Frank Drum. The twist is it's told by Frank forty years later. A preacher's son, it was a grim summer in which death visited frequently and assumed many forms. It's really the story of a young man standing at the door of his young manhood, trying to understand a world that seems to be falling apart around him. This book was a gift...both figuratively and literally ...Thank you Candy for this 5 star book. I saved the best for last...this also was a 5 star gift...thanks so much Sherry for knowing me so well. This book last long after the last page. Long after the summer passes and hopefully long into my future as I refer to it often. This book is the most highlighted book I own right now. Don't let the title fool you. " Handling the truth-on writing memoir." It has many meanings for many people. No, don't expect to see a memoir of my life on the New York Times best sellers list, but what you might see from me is better writing, more truthful writing about my past and definitely more diversified blog post. This book is worth the money just for all the other books she refers to in this book. Anyone can write a memoir...even if your the only one who sees it. What I loved about this book is that it also helps us to remember the past...to slow down and just think of it...we are all moving to fast..."Makers of memoir shape what they have lived and what they have seen. They honor what they love and defend what they believe. They dwell with ideas and language and with themselves, countering complexity with clarity and manipulating time. They locate stories inside the contradictions of their lives. They take a breath. They sing. And when their voices are true, we her them true. We trust them..."
For anyone who has ever tried to connect with the past but sometimes feels lost, for anyone who loves words and quotes and recommendations for good books. This is a book for you..For anyone who really just wants to read a good story, a good memoir, a book for just the pleasure of reading, you to will love my 5 star recommendation here. So there you have part one of my summer reading. I loved each of these books so I was never sad when one ended because I knew another good one was right around the corner..Later I will give you the rest of the story...what I will miss going forward is my porch sitting, hammock rocking and beach chair sitting...All of these books were consumed mostly in the out of doors, well except at night..but even then, I'll miss the gentle breeze coming in the window...here's to summer reading. All photos in this blog post were taken with the Canon 5D Mark 111 and my 50mm 1.4 lens.